Central nervous system of all operations. 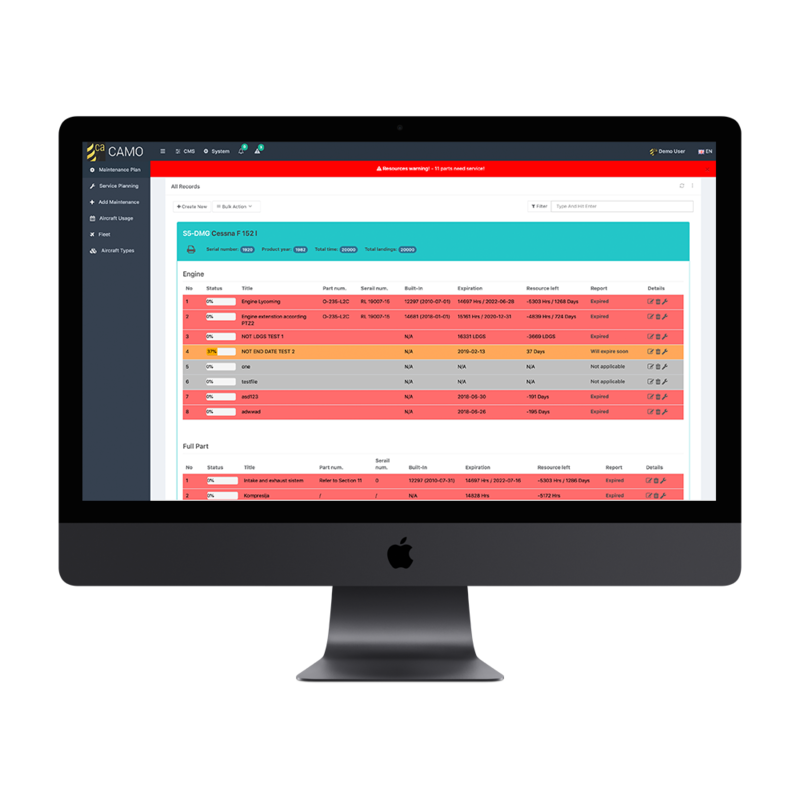 Planning, operating and scheduling in one system. 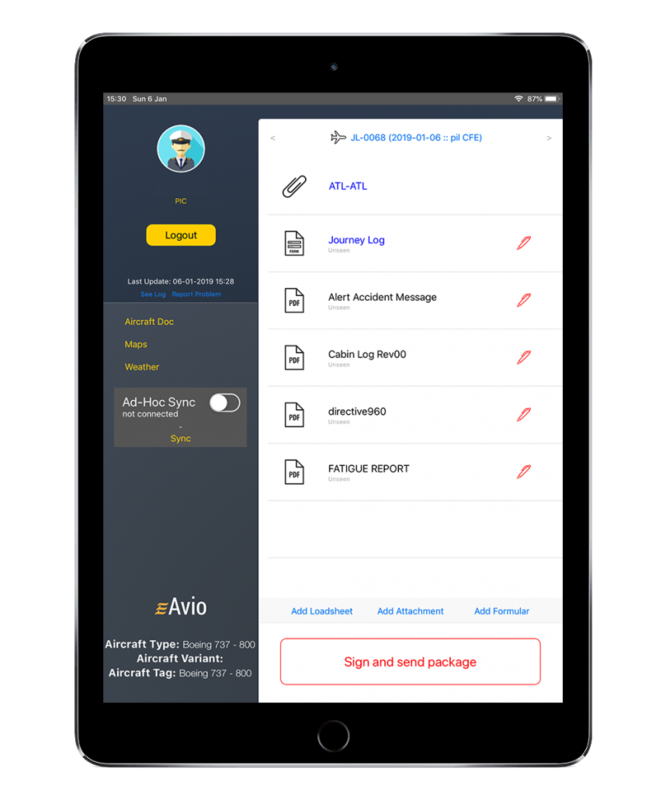 Is used with eFlyBag solution or any other EFB software you already might have. Timely planning of crew availability and to know where they are. 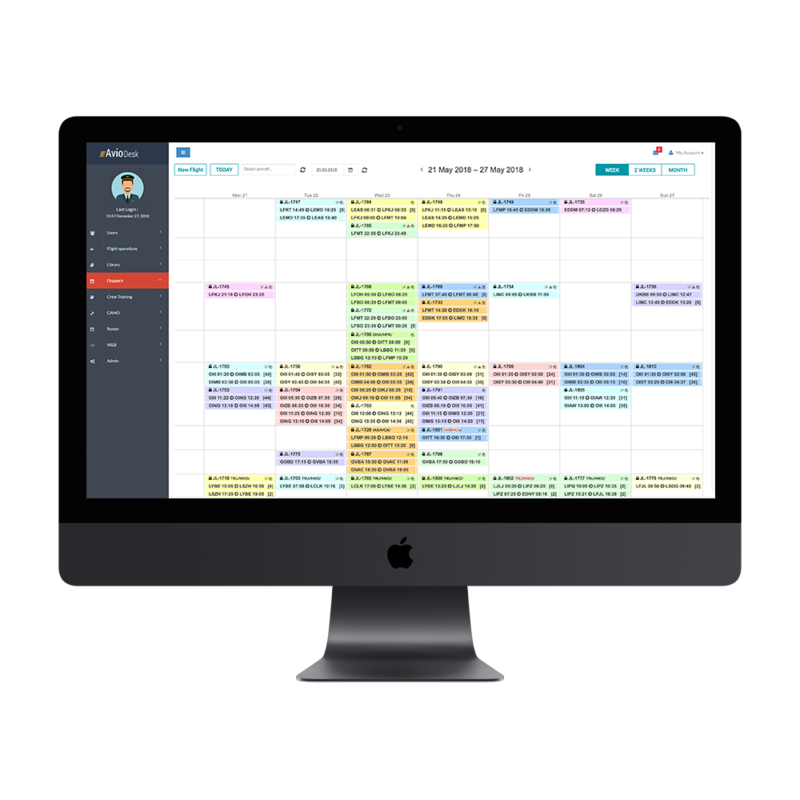 You can see whole schedule in one place, already done tasks and tasks that still need to be done. Reliable, pilot friendly, fast and cost effective with many features that prevent human errors. Maintenance documentation, ATL’s and real time monitoring of aircraft status. Fully controllable with as many attachments added to one cloud based application, accessible anytime and from anywhere. 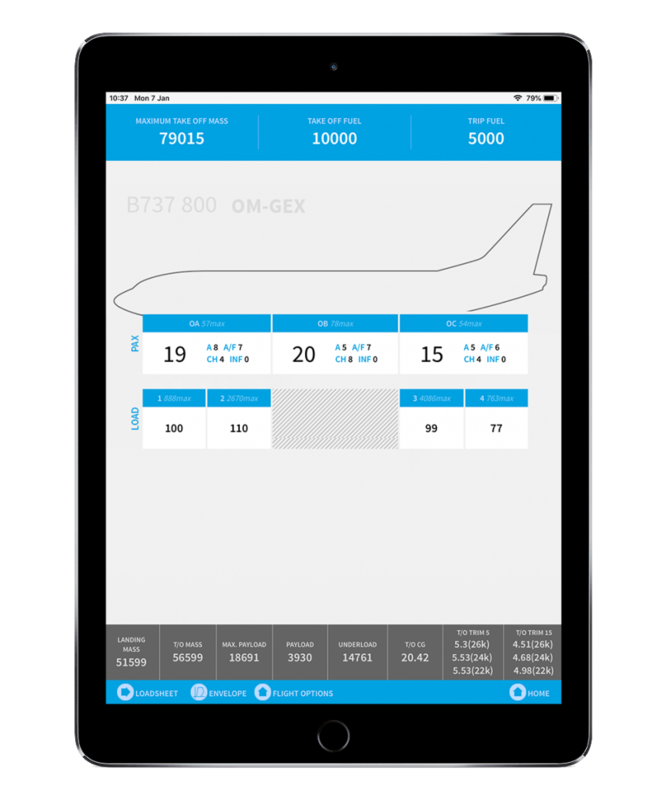 All the necessary and mandatory aircraft documents in one place, with quick access on your tablet, enabling Pilots to access the latest operational data straight from the cockpit. Is a certified EFB application in full compliance with EASA’s human interface AMC 20-25 for EFB use. If connected with eDesk cloud based platform, the whole company can be run through it. We integrate your preferred provider of charts and weather information for real time weather. Tailored to your specific needs for all types of aircraft. We have a proven method of implementing and certifying the module. It is in compliance with CAT.POL.MAB 105(e). Approved by CAA it is reliable, pilot friendly, fast and cost effective with many features. Last minute changes (LMC) are handled with ease. Logical loops integrated in the application prevent you from erroneous inputs. A loadsheet cannot be produced when the configuration is out of envelope. Everything you need to know about successfully implementing EFB in your company. We are experts when it comes to implementing EFB in your company. You write an EFB manual in accordance with AMC 20-25 composed of main parts such as staff responsibilities, description of hardware and software, crew training, etc. After the CAA’s approval for the EFB manual, you start with the ‘trial period’. Meaning, you fly with the EFB and still have a ‘paper backup’. After a certain period, you can remove the paper backup. It is necessary to evaluate the crew and the EFB administrator. In this phase, a certain number of sectors need to be flown before you can move to step 6. You write an operational report where you summarize the whole procedure and, if necessary, include changes and improvements that need to be made to the EFB manual of the procedure. You update/add changes to existing manuals for the EFB procedures. After that, you only need to receive a CAA approval for OPS SPEC as an addition to the AOC certificate.